Inviting, inspiring and elegantly classic suites and contemporary facilities, entice guest to experience luxury accommodation beyond comparison in the best luxury hotel in Oia Santorini. 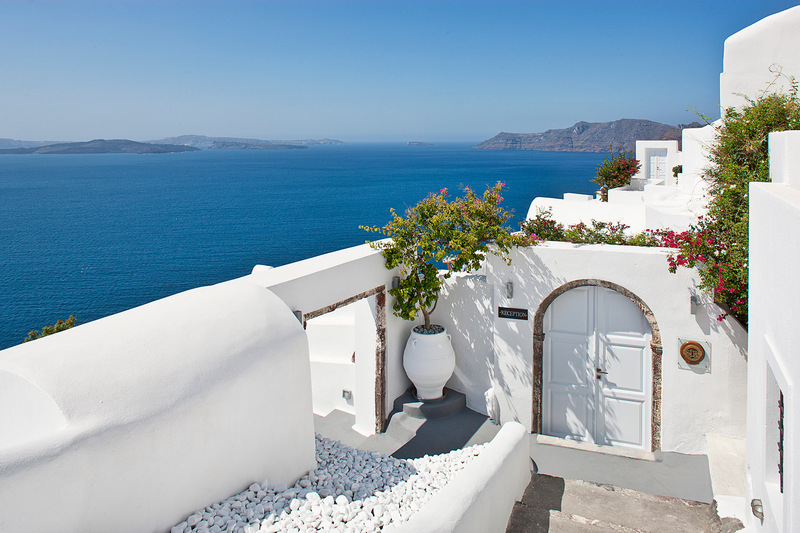 All hotel suites are freshly renovated and elegantly decorated in a dazzling white, minimal manner, featuring private verandas, al fresco dining areas and breathtaking views to the Caldera and the Aegean Sea. 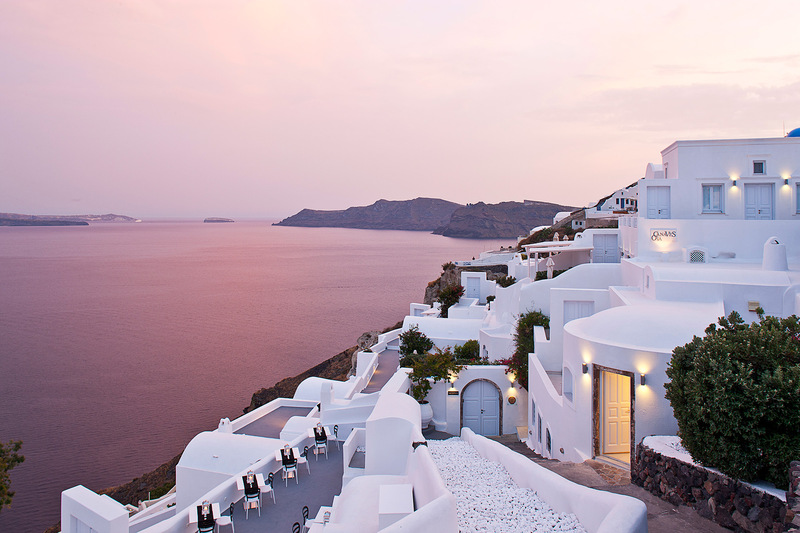 On the northwest tip of Santorini, Canaves Oia Hotel welcomes guests in world of unparalleled charm and indulgence. Artistically combining luxury accommodation with breathtaking views to the Aegean Caldera, this luxury hotel in Oia, Santorini, is the ideal retreat in a fairytale ambience. 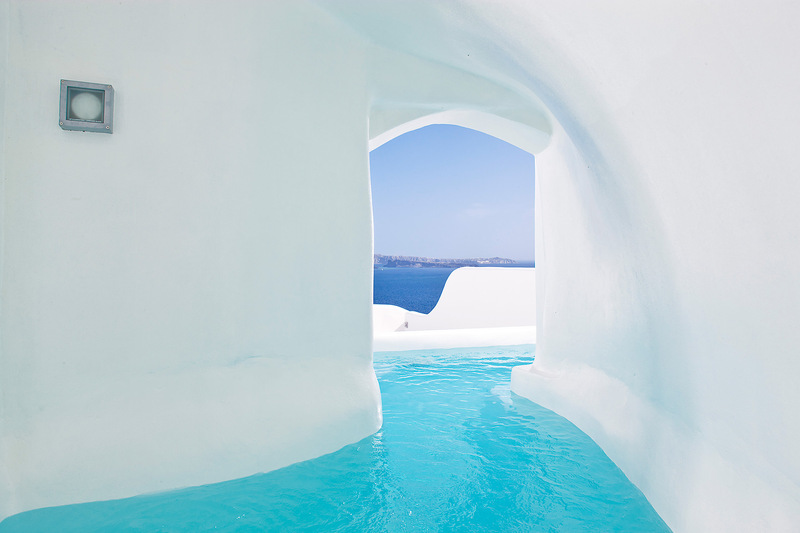 Unsurpassable luxury and indulgence in one of the most fascinating sceneries in the world while Canaves Oia Hotel services and facilities will satisfy even the most demanding guests.